The Collins Pine Company electric power generation plant was built in 1985. 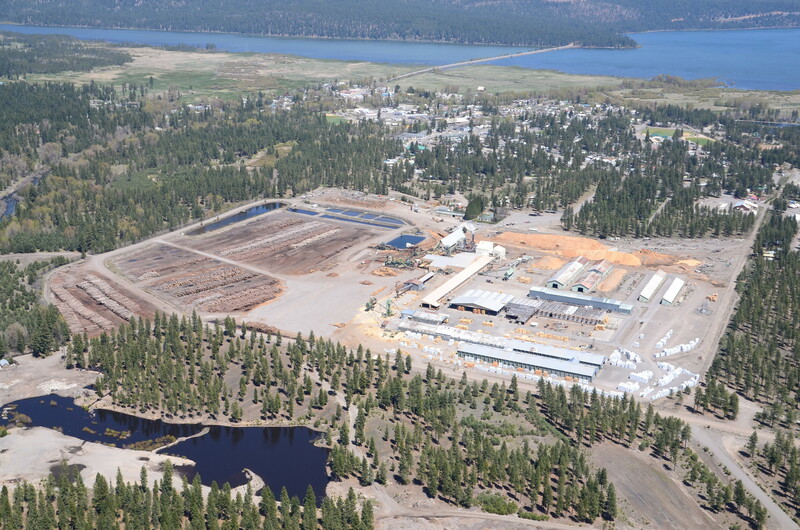 The 12 MW facility utilizes over 100,000 tons of used wood and residues annually. It produces power and steam for the adjacent sawmill and dry kiln. Collins Pine is one of the two highest property tax payers in the county and provide additional contributions to the community through college scholarships for local students, donations to local charities, schools and events. Historically, the Collins family has donated parcels of land for medical offices, parks, schools and other organizations; and, allow public access to family owned land, including nature trails.